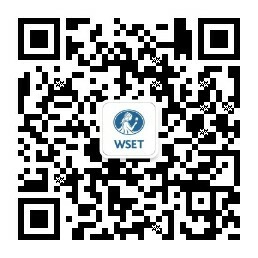 WSET’s Job Board service, first launched in 2003, has been upgraded to offer an improved experience for job seekers and advertisers. The service is exclusively for roles in the wine, spirits and sake industry, but includes an array of opportunities from hospitality and retail, to marketing and operations; boasting companies such as Berry Bros. & Rudd, Matthew Clark, Hallgarten Druitt and Novum Wines, Gordon Ramsey Group and Treasury Wine Estates. Approximately 25-30% of roles listed are for positions outside the UK, with recent opportunities in the USA, Dubai, the Cayman Islands, Hong Kong and France. Pricing starts from just £50 for paying customers. WSET Corporate Patrons receive complimentary listings in appreciation of their generous support of WSET. As a registered charity all profit from our job board is invested back into developing and maintaining our industry leading qualifications in wines, spirits and sakes.